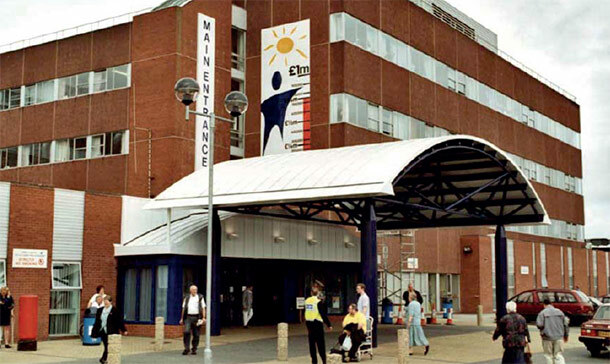 Wirral University Teaching Hospital NHS Foundation Trust is one of the biggest and busiest acute NHS trusts in the North West region. Arrowe Park Hospital is a flagship hospital located in the heart of the Wirral peninsula. As well as the full range of ‘acute’ health services for adults and children, they run an Accident & Emergency (A&E) unit, a Maternity Unit and a Walk-In Centre for local people. Continuation of the trusts on going redevelopment of the hospital, an upgrade of the busy Pathology department had been scheduled to be undertaken whilst ensuring that the vital service that this department performs was not to be compromised throughout the project. Dovebrace Ltd were delighted to provide the full Mechanical Services package on this project which encompassed VRF air conditioning, Heat Recovery Ventilation, Digitally controlled No-Touch wash basins and a bespoke Cold store facility for storage of vital blood samples. Close liaisons with the client and principal contractor ensured that the works were conducted in a manner that was sympathetic to the staff and patients, with many aspects conducted at times of the day that would cause minimal disruptance to numerous areas, yet still allowing for major large plant items to be transported through live areas of the hospital. Dovebrace Ltd are delighted to have completed such a high profile installation, on time, on budget and to the satisfaction of such an important client who’s daily procedures keeps the wellbeing of others their No1 priority.